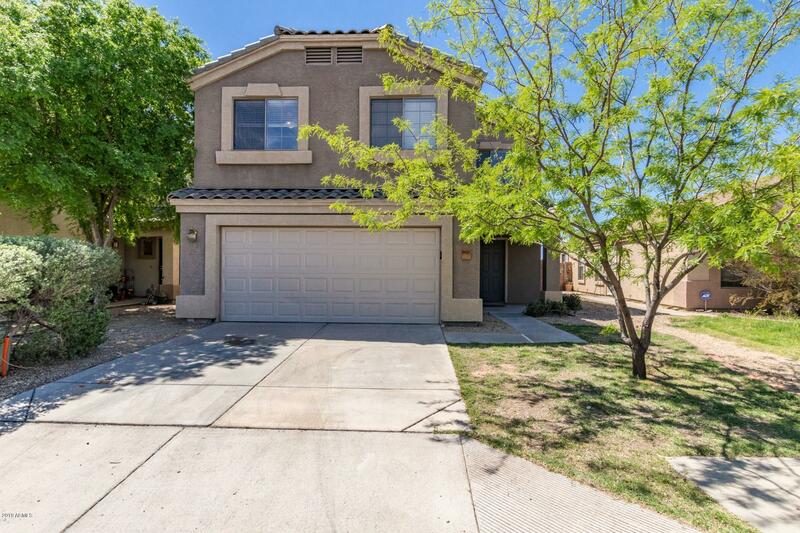 All UNIVERSITY MANOR homes currently listed for sale in Mesa as of 04/22/2019 are shown below. You can change the search criteria at any time by pressing the 'Change Search' button below. 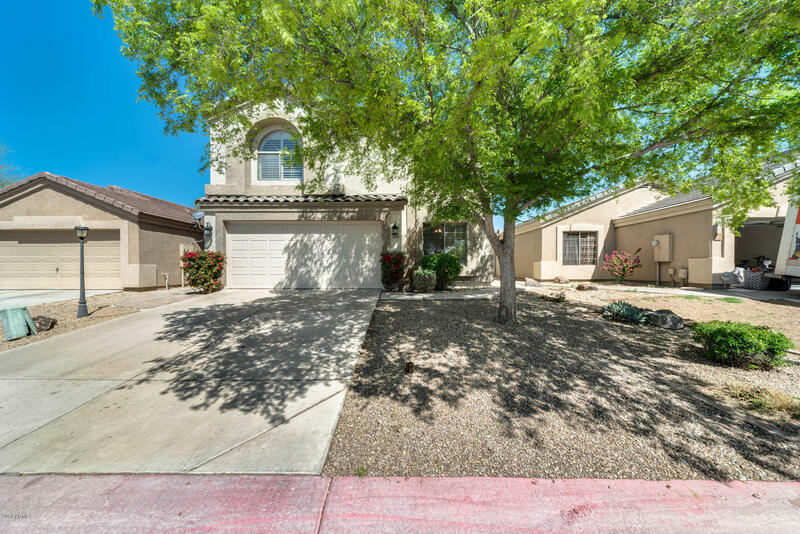 "What a beautiful home located in Mesa! 5 bed, 3 bath with a spacious floor plan. Your living room and kitchen overlook one another allowing you to converse with your guests comfortably. Your kitchen is a chef's delight! Granite countertops, matching appliances, and a breakfast bar. The sunroom is excellent for hosting family dinners or to sit back and relax. Upstairs, the loft is a bonus living space that is perfect for an at-home office or game room! All of the bedrooms are excellent in size, p"
"Great 4 bed/3 bath north facing home near the freeway and shopping. Across from a green belt and NO homes behind you! This open floor plan has tons of natural light, beautiful laminate wood flooring, NEW CARPET and Interior Paint. The kitchen has a pantry, white appliances and backsplash . Upstairs has a loft. The spacious bedrooms all have ceiling fans and blinds throughout. The back yard is large and private. Now that it is warming up the grass is coming back in as well. Book your showi"